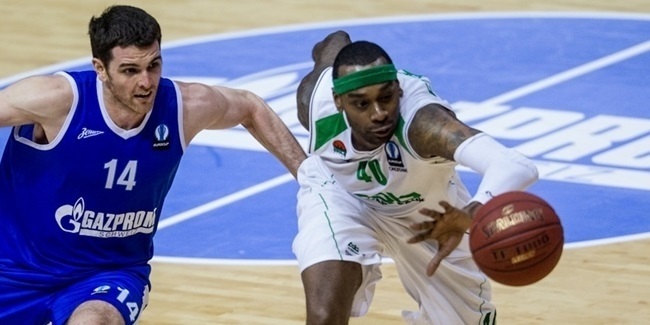 One of the winningest clubs in continental history is back for its fourth Eurocup season. Founded between 1936 and 1937, it won its first relevant title, the Mussolini Cup in 1942. After World War II, Cantu reappeared in the Italian third division in 1949 and rose to the top Italian league in 1954. Tom Burgess and Carlo Recalcati gave the team its first-ever Italian League title in 1968. Pierluigi Marzorati and Recalcati led Cantu to three consecutive Korac Cup titles from 1973 to 1975. Cantu also beat Real Madrid for the Intercontinental Cup in 1975, lifted three straight Saporta Cup titles from 1977 to 1979 and won it again in 1981. The club added its third Italian League title that same year. In 1982, CJ Kupec and Antonello Riva led Cantu to its first Euroleague trophy, downing Maccabi 86-80 in the final. Cantu defended the Euroleague title in 1983 by edging Milano 69-68 on a last-second blocked shot by Bruce Flowers. Cantu added another Korac Cup title in 1991 but the team fell into obscurity without Marzorati and Riva and even dropped to the Italian second division in 1994. The club bounced back to reach the Italian League semifinals in 2002 and has been competitive ever since. Cantu was the Italian League and Italian Cup runner-up in 2011; Montepaschi Siena denied it both titles. 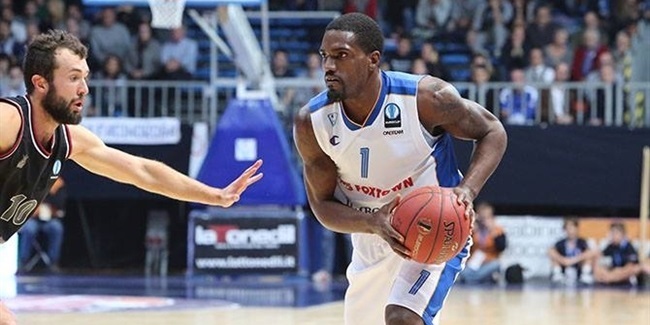 The next season Cantu returned to the Euroleague, reaching the Top 16. Cantu was first in its Eurocup regular season group last season but was stopped in the Last 32. The club hopes to use this experience to reach the elimination rounds this season.